TRON (TRX) is going through an important stage in its still short period of existence. After launching the Mainnet, the network is expanding rapidly and new technologies are being created by the TRON Foundation. Justin Sun wants to take TRON to the top of all cryptocurrencies in the market. TRON (TRX) just released its Mainnet and has been acquiring several decentralized applications. 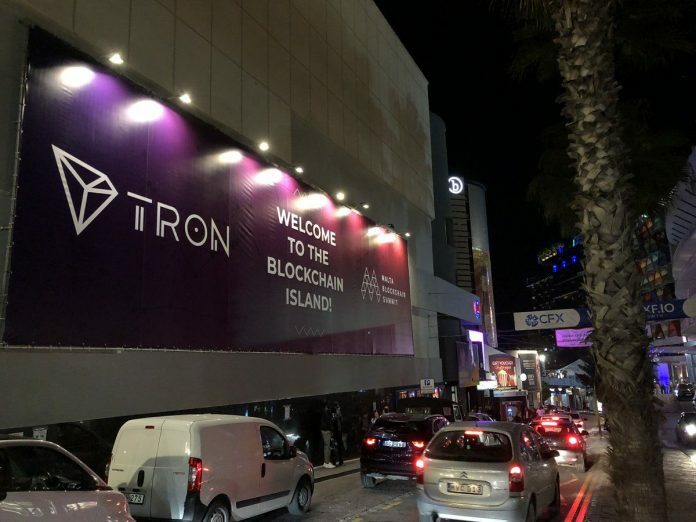 Even games have already been developed by the TRON Foundation, and quickly conquered the public in recent weeks. Everything indicates that TRON (TRX) could reach a higher place in the ranking of all cryptocurrencies. The TRON Foundation seeks to consolidate the market by entering into important and strategic partnerships. The company’s most recent partnership resulted in a $ 3 million donation to the Binance Charity Foundation. The investment in the Binance charity fund may shorten the bonds between the exchange and the TRON Foundation. TRON’s price has been stable during the last week. TRX is being negotiated at 0,23 $US, and is the 11th biggest cryptocurrency in terms of market capitalization.